Aaron Negangard endorses Curtis Hill for Attorney General. 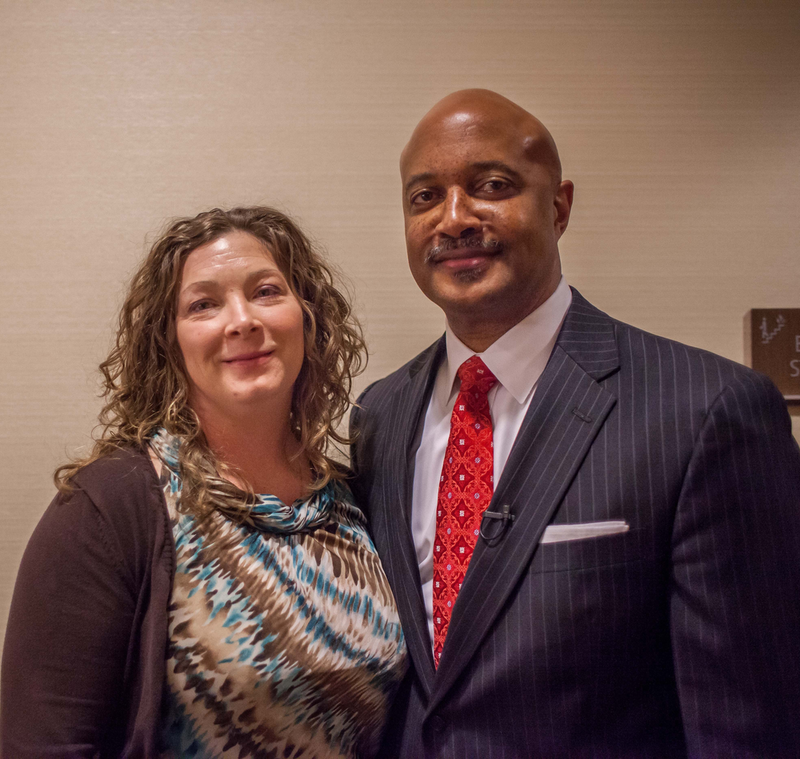 Patricia Baldwin endorses Curtis Hill for Attorney General. Rodney Cummings endorses Curtis Hill for Attorney General. Todd Meyer endorses Curtis Hill for Attorney General. Brad Landwerlen endorses Curtis Hill for Attorney General. 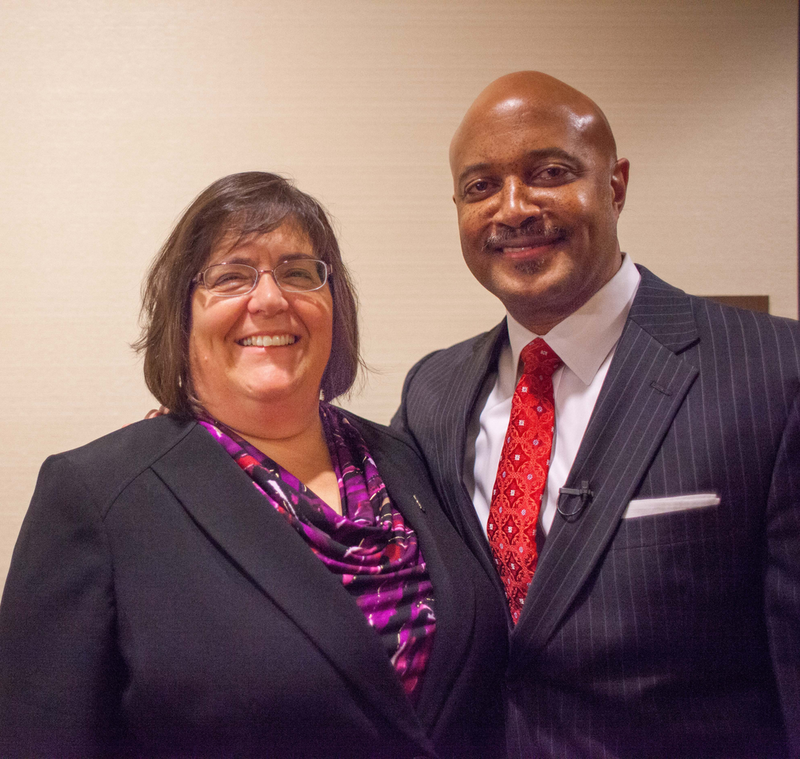 Vicki Becker endorses Curtis Hill for Attorney General. On December 7, 2015 - the day of his campaign announcement - over 40 Indiana State Prosecutors endorsed Curtis. Today, this has expanded to over 60 bi-partisan Indiana Prosecutors endorsing Curtis.